Nissan, creators of one of the finest EV vehicles out there, the Leaf, aren’t about to rest on their success. 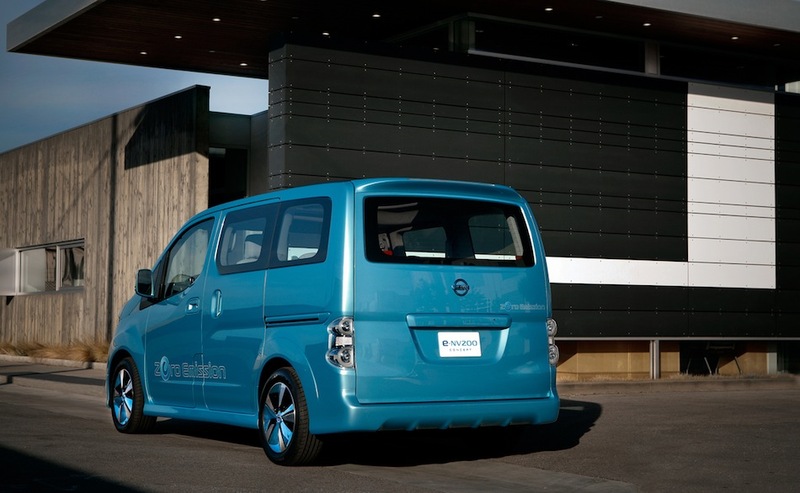 The Japanese car maker have announced their next step in the EV journey. 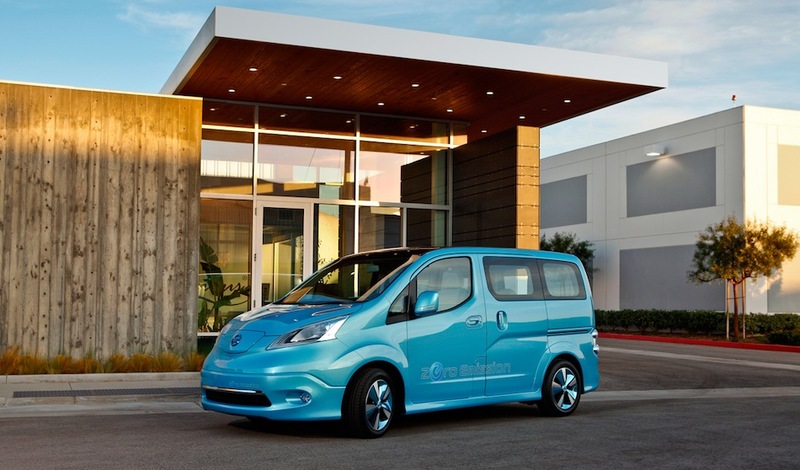 They’ll be sending the e-NV200 electric van into production relatively soon and they’ve announced a few of the details on their plan for that situation. 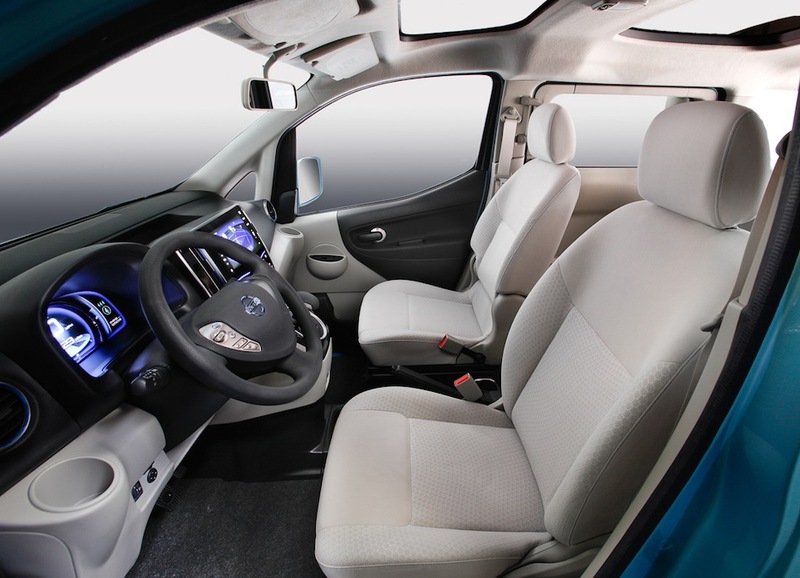 Unlike the Leaf, the Nissan e-NV200 will be based on an existing product, the NV200 van that uses a more conventional powertrain. Production will take place at the same Barcelona plant as the standard car, beginning sometime in 2013. By the way, they did state its the financial 2013 year not the calendar one. That’ll likely mean there’s a bit more of a delay in store for the manufacturing schedule of the car but knowing it’s actually coming does mean more than the actual time of arrival. 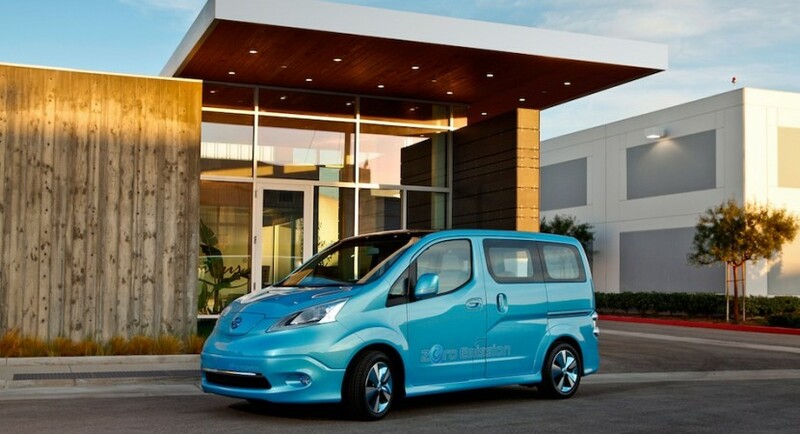 The Nissan e-NV200 is powered by an all electric drivetrain which has an 109 horsepower and 207 lb-ft of torque motor draining its power from the 80kW lithium-ion battery. We’re still waiting on some production and sales figures predictions for the e-NV200 but Nissan Executive Vice President, Andy Palmer had other things on his mind. Apart from the obligatory praise addressing the new electric van, all he mentioned was the fact that its sending into production will create more jobs at the Spanish facility. Some 700 extra people will find work there by the time everything is sorted and production actually begins. Good news we suppose, just not the kind we’re actually interested in.